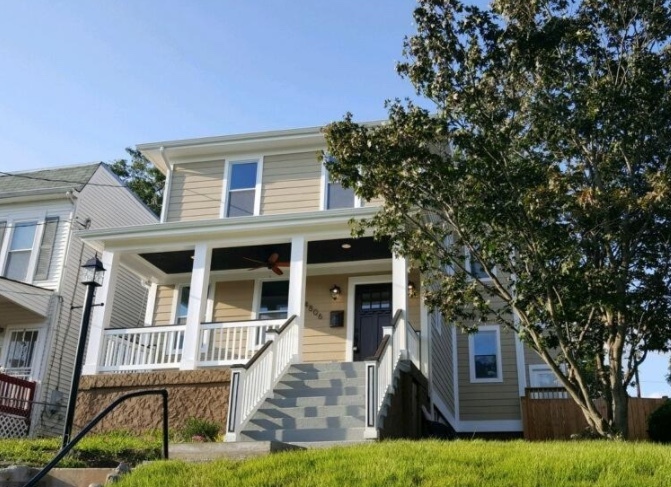 4806 Hayes St. NE – JUST SOLD! 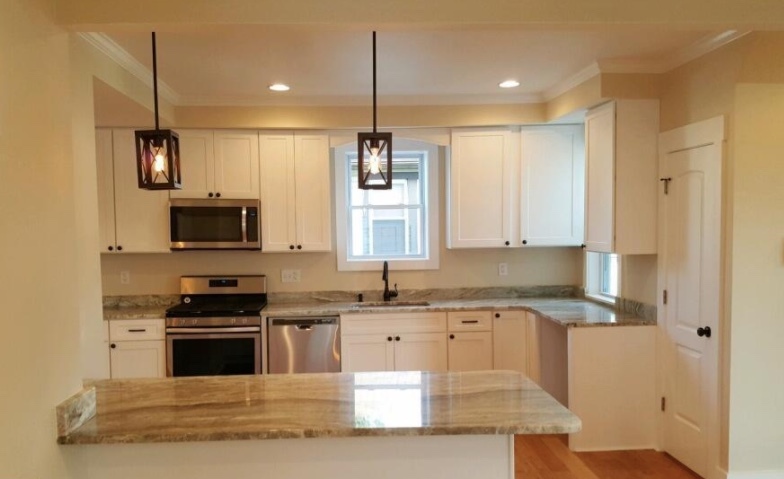 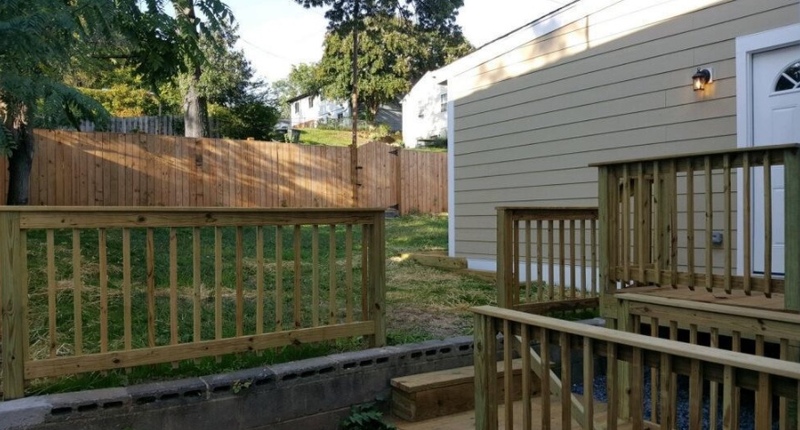 This 5 bedroom, 2 and a half bath, beautifully renovated home in Deanwood boasts hardwood floors, tons of natural light and a huge backyard. 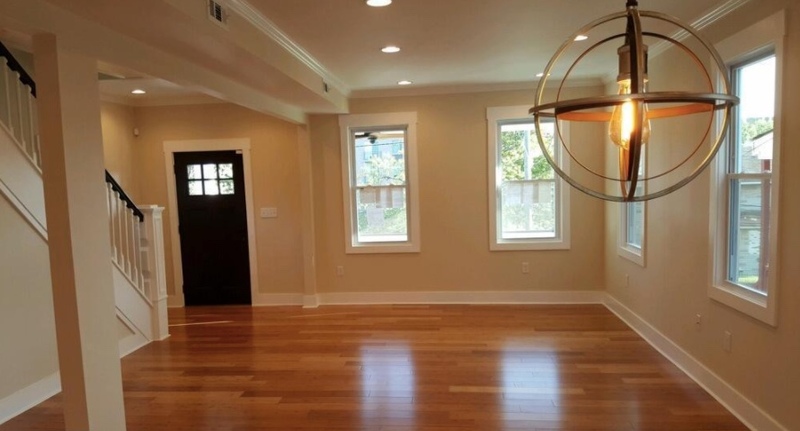 Our clients picked up this beautiful home and are ready to get settled in!